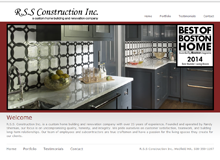 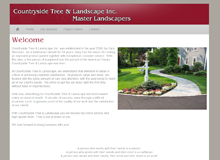 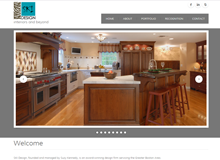 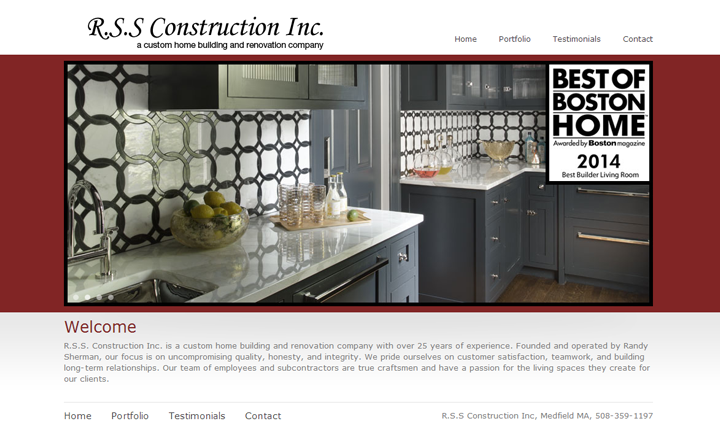 A custom home building and renovation company awarded Best Builder Living Room, awarded by Boston magazine in 2014. 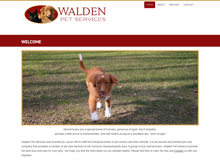 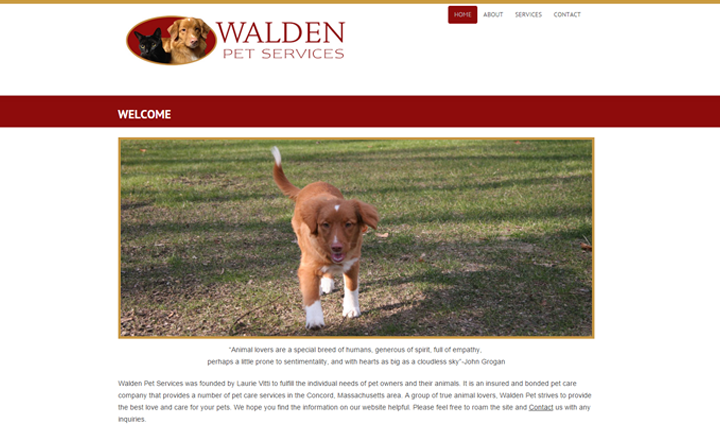 A pet care company located in Massachusetts, they provide an array of services including dog walking and cat visits. 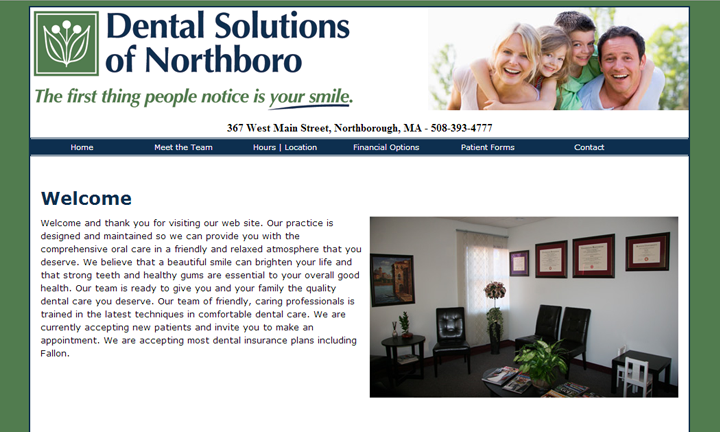 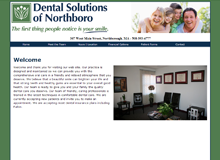 A dental practice located in MA, they provide comprehensive oral care in a relaxed environment. 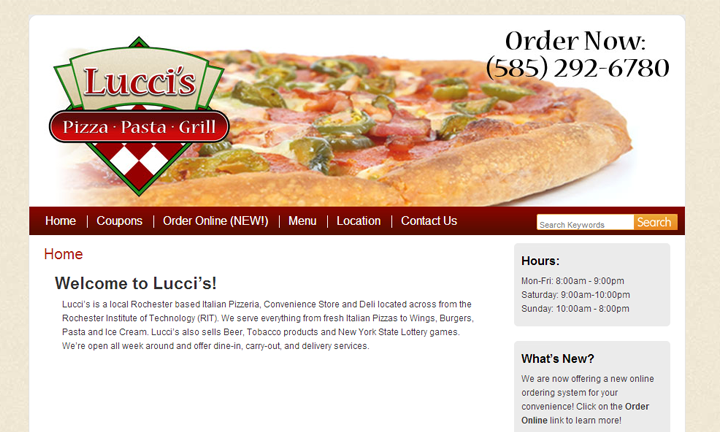 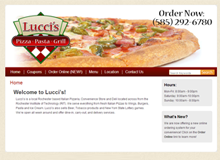 Lucci's is a local Rochester based Italian Pizzeria, Convenience Store and Deli located across from the Rochester Institute of Technology (RIT). 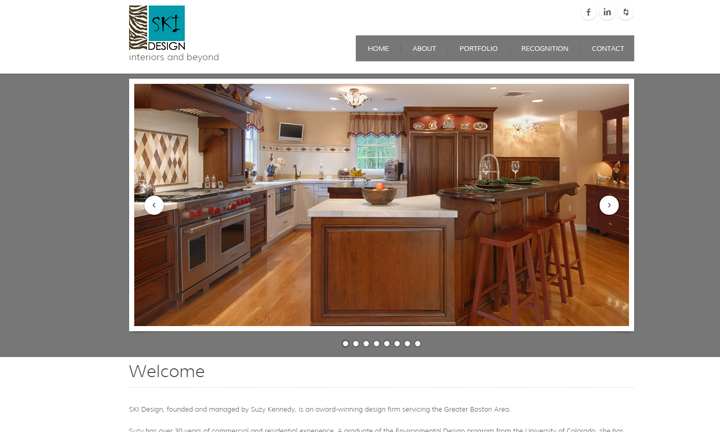 Suzy owner of SKI Design has over 25 years of commercial and residential experience, and is an award winning interior designer. 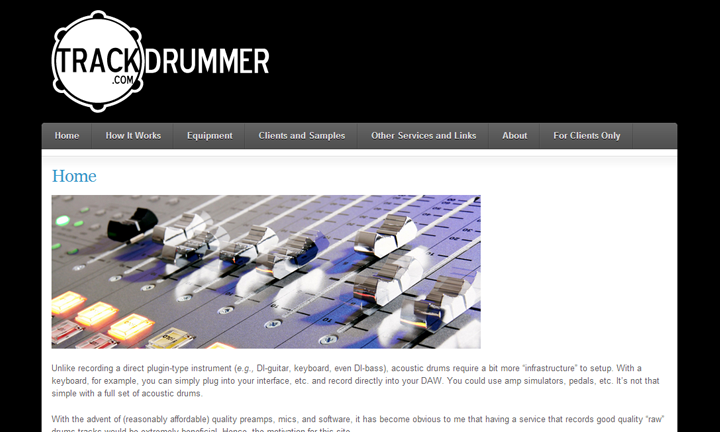 Emmett is a professional drummer who started paying at age 15. 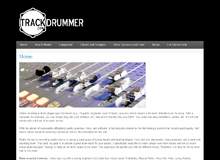 Track Drummer allows musicians to hire Emmett to provide high quality drum recordings. 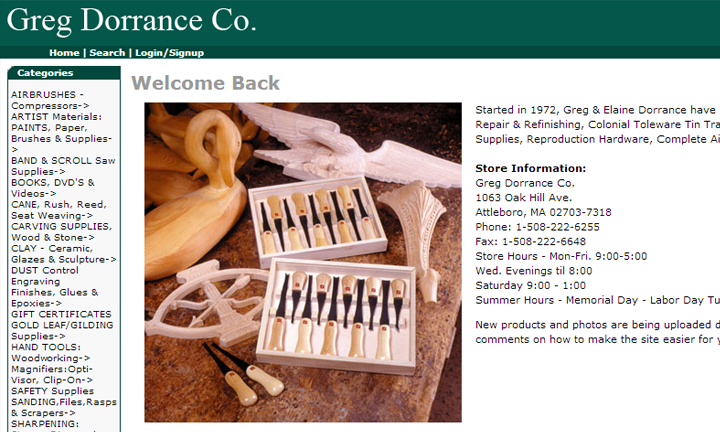 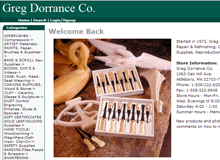 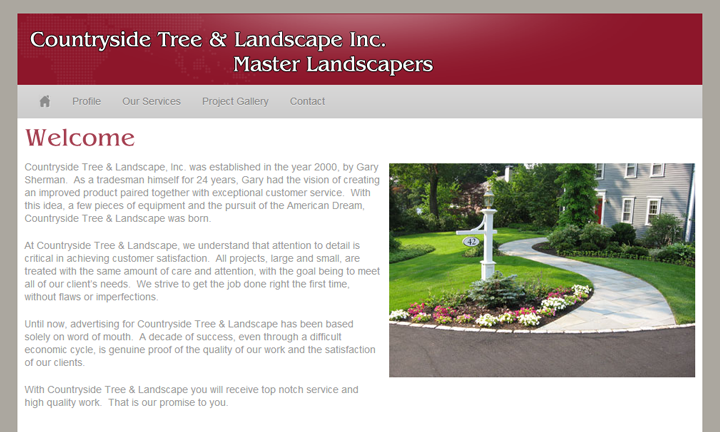 GregDorrance.com is an e-commerce solution for the popular company Greg Dorrance Co. which was started in 1972 in Attleboro, Massachusetts. 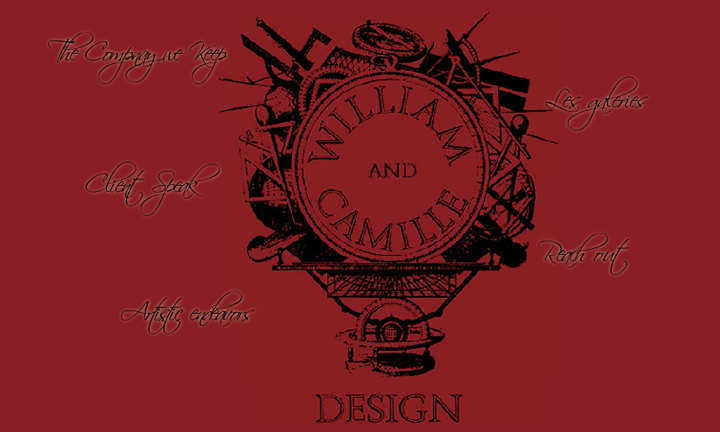 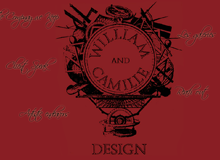 William Lewis and an interior designer and artist based out of Nashua NH.